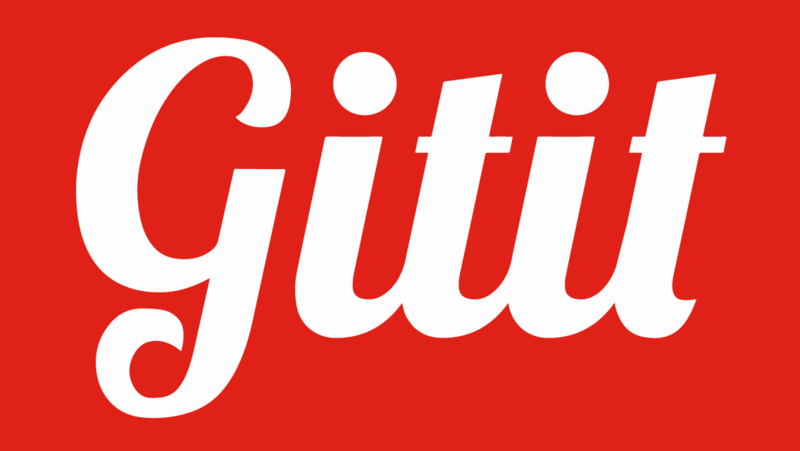 Gitit is an awesome git powered Wiki that you can host yourself. Here is a working Upstart script so you can keep the Gitit process running on server boot and even if the process is killed. 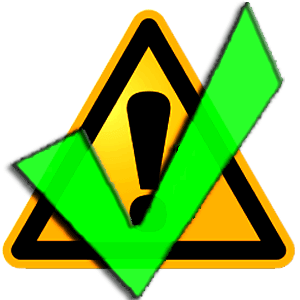 Last night, my servers received the newest cPanel update: version 11.50. Here's how to change all your users to the new Paper Lantern theme. 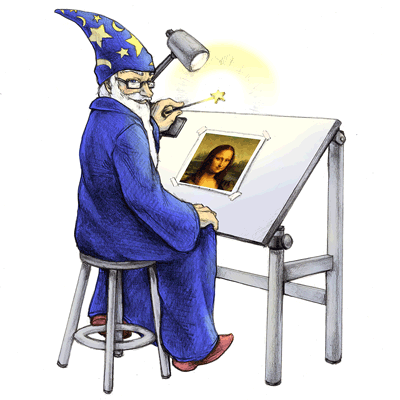 ImageMagick is a common requirement for other pieces of software that have image manipulation functionality; here's how to install it. Ever get a '403 Forbidden error' or a '500 internal server error' due to bad permissions? It happens. 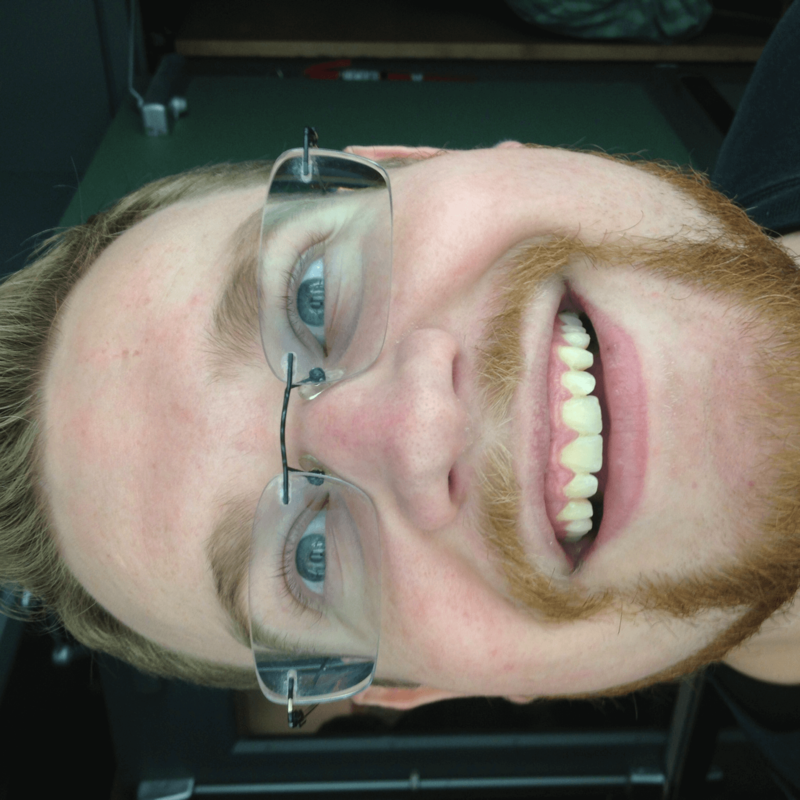 Here is an easy automated fix for that! How to upgrade Plex Media Server on your Ubuntu (server). It's quite easy and your library is completely intact!